Víctor Fernández López is Spanish most awarded windsurfer in History. With two World Wave titles and countless victories on his carrer in the world tour, he is a referent for many windsurfers around the world. 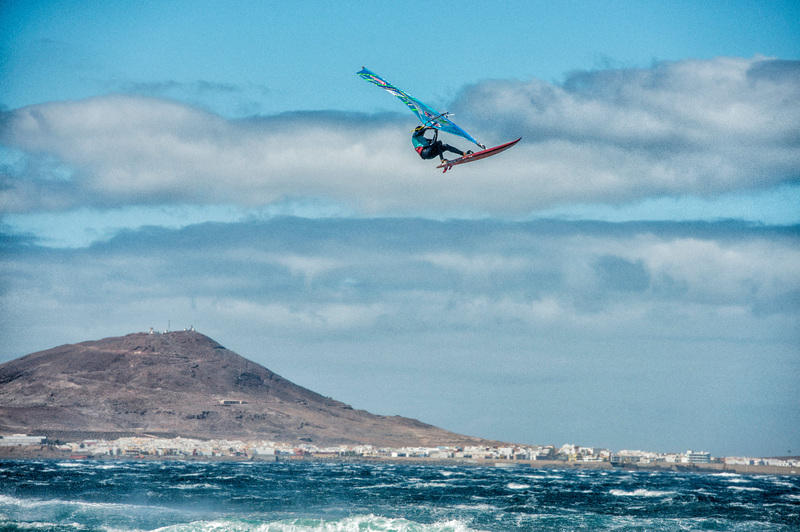 Known for his double forwards and all sort of air tricks, Víctor has devoted his life to windsurfiong following the steps set by his father. Together, on 2012 the decided to start a Watersports Center on their hometown, Almerimar, on the south of Spain that was soon to become a referent. 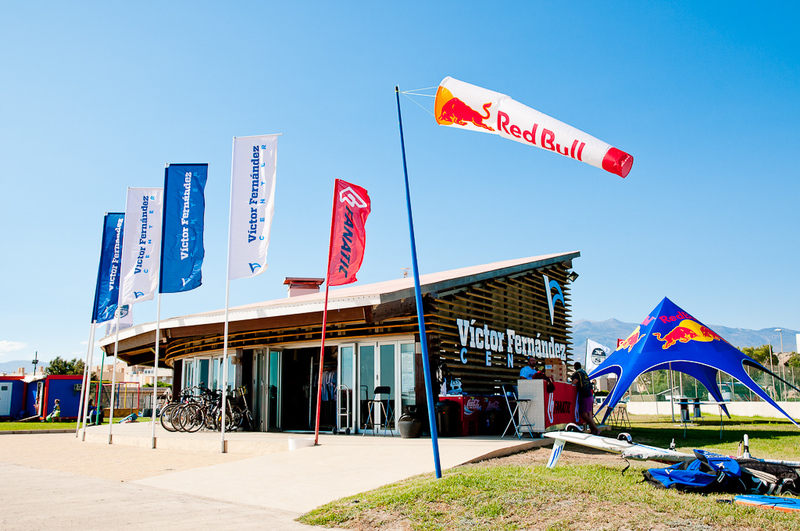 Víctor engaged us on the design of a personal mark that could be then applied to the identity of this windsurfing center that carries his name. Being him a flying fish, we decided to give his initial wins to fly over the waves.